Our company does it all. 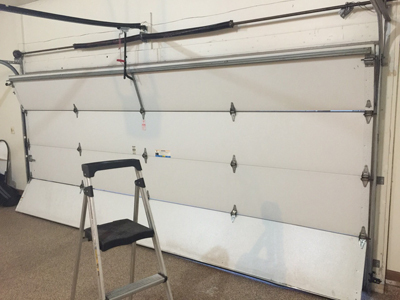 One of our main services we do is garage door repairs, from springs to openers - we are the best. 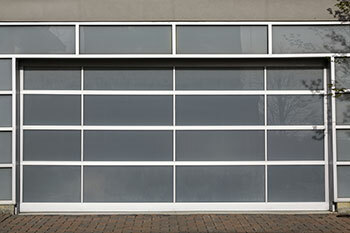 Our company offers all garage door services. One that we do is a garage door replacement service. Do you need same day garage door repair? 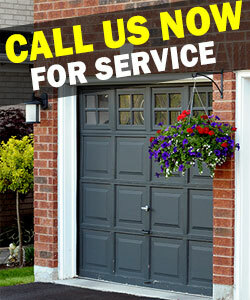 Call Garage Door Repair Scottsdale right away! We have expert technical teams for immediate garage door service at your convenience, are methodical with maintenance services and experienced with garage door installation. Call us if you need further information or consultation! Get in touch with the best crews in Arizona now! We are exhaustively trained, keep track of recent technological developments and have full knowledge of all garage door systems. We offer full services, 24 hour repairs and are quick, yet thorough. Call us today! We can improve your living conditions and ensure garage door stability! You can now drop a note via email!